I reconnected with my friend Kelly from Live.Laugh.Rowe. this weekend at Bloggy Bootcamp! She's such a fun person and I was inducted into the "tribe" (a group of blogging gals) she belong to! 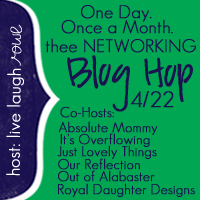 I really wanted to share her cool blog hop/linky party here - it's a great way to start networking with other bloggers! Check it out. Try it out. Jump to the next page to join in from here. Thank you for providing this Blog hop! 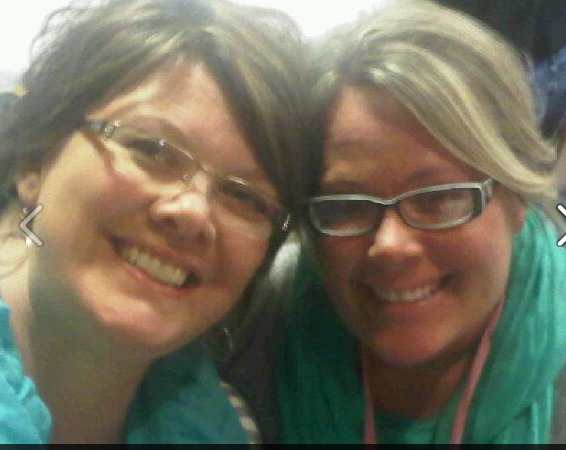 Thanks for the blog hop and so nice meeting you at Bloggy Boot Camp in St. Louis, that was a great conference. Sarah! You ROCK!!! It was so great seeing you again... and connecting on the bloggy side of things :) Looking forward to collaborating with you. Hugs from St. Louis.